Men from Northport Baptist Church will be building front/back porches for the mess hall and doing other work around Baseball Country. 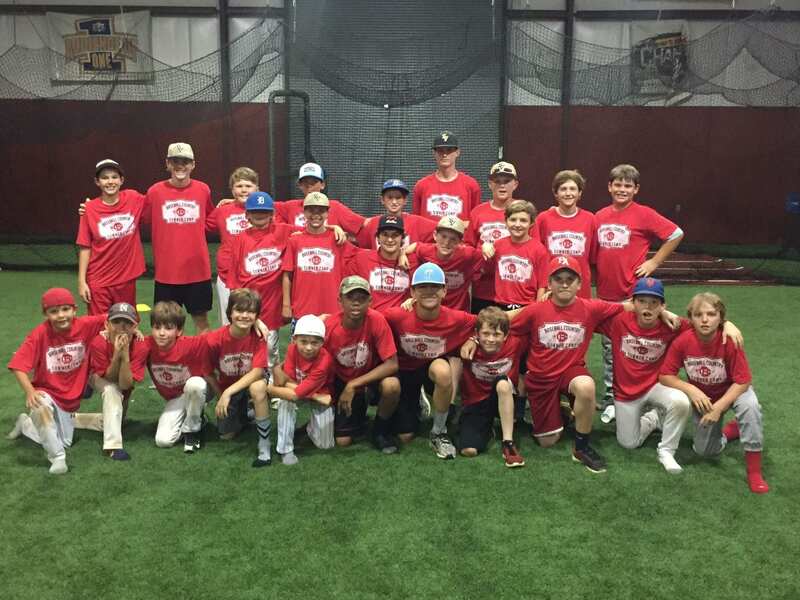 West Florida HS Baseball program will be conducting a youth camp for kids 12 and under here at Baseball Country. These kids will be primarily from the Eutaw area and will be staying at BC learning about the game, Jesus and having a blast under the leadership of the West Florida HS coaching staff. This will be an incredible weekend aimed at pouring into current pro players through in depth bible studies and breakout sessions. We will have several guests lead these sessions from pastors to washed up athletes. We will also be participating in a pheasant shoot, conducting a youth baseball clinic in the city of Eutaw and have the option to attend the University of Alabama’s football game as they roll over LSU.